The Trophy remains in the Netherlands. The 17th Champions’ Cup has been won by the BC’t Onstein 1 Team. 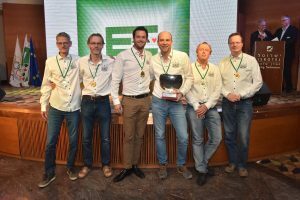 Congratulation to Simon de Wijs (pc), Bob Drijver, Bauke Muller, Bart Nab, Ricco van Prooijen and Louk Verhees Jr.
Runner-up team from Poland, Team Connector: Marcin Woźniak (pc), Konrad Araszkiewicz, Olech Bestrzyński, Krzysztof Kotorowicz, Piotr Nawrocki, Cezary Serek and Piotr Wiankowski. 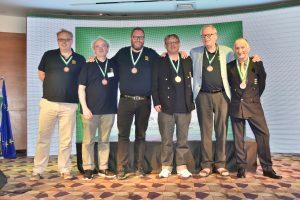 The Bronze medal goes to team Black – English National Champion: Andrew Black (pc), David Gold, Gunnar Hallberg, Phil King, Andrew McIntosh, Derek Patterson. 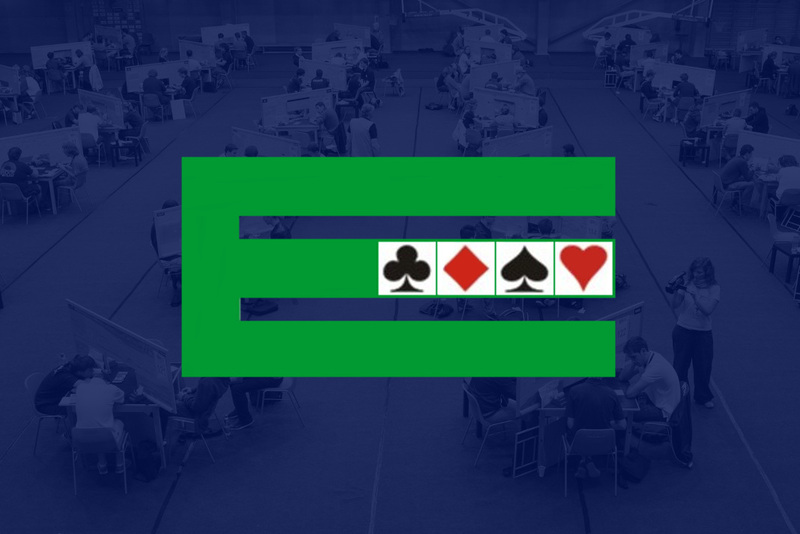 The event, held in Eilat – Israel, from the 8th till the 10th of November, was attended by 12 teams. This competitions is for the national club champions from the top ten countries in the previous European Teams Championships.